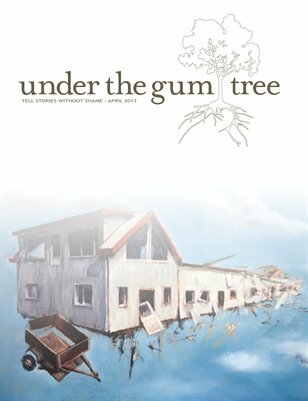 Featuring stories by Elison Alcovendaz, Erin Ashenhurst, Samuel Autman, Stephanie Dickinson, Heather Scott Partington, Susan Pope and Michael J. Soloway. Stories cover topics from understanding the stigma of stereotypes and discrimination, coping with a miscarriage, processing loss, and learning to accept oneself -- idiosyncrasies and all. Stunning photo essay by Sarah Dawson and artwork by Omar Thor Arason.